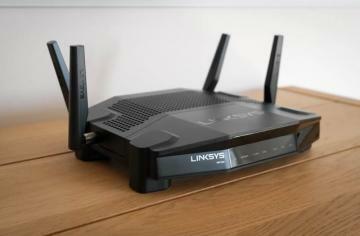 Which Router is Better: Linksys or Netgear? Linksys vs. Netgear: Which Router is Better? There are plenty of options to keep your home online out there but if you want the signal to be stable and the speed to be as high as possible, you can’t just take the first model you see. Instead, turn your attention to the models from Netgear and Linksys, two flagship companies in the industry. If you’ve narrowed down the search somewhat and simply need to decide which of the two is best, we’re here to help. Today, we’ll see the Netgear vs. Linksys router models battle it out and we’ll see the strongest wireless router emerge victorious, boasting the best range and signal. First up, we should pinpoint which qualities one needs to look for when choosing a wireless router. It’s not only about size or cool design as you’re buying an electronic device that your home’s online connection hinges on. 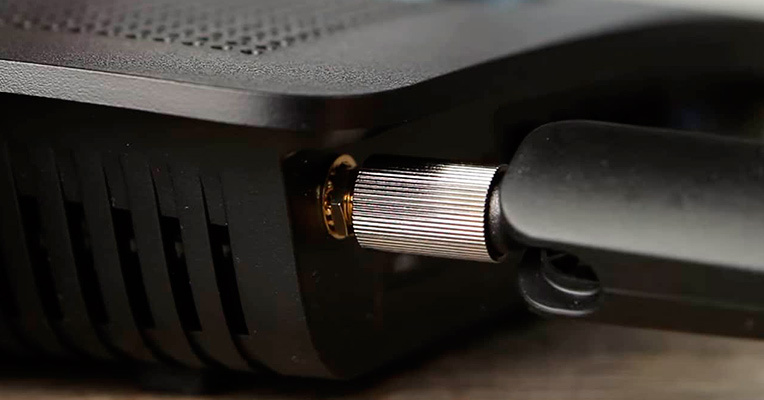 Thus, make sure your router supports high-speed connections, has enough ports to keep everything hooked up, and doesn’t lose connection to the gadgets just because a thin wall is placed between them. For example, many of the best wireless Linksys routers are strong enough to cover a two-story home without any dips in signal quality. Make sure that whichever model you pick has up-to-date network standards and at least a couple of antennas as those boost the signal strength substantially. We also recommend checking the security measures available in the router, though they’re largely the same for most models, featuring basic encryption to prevent hacking. If we’re talking about ports, at least a couple of LAN ones are a good bonus since you never know if you’ll have to hook up an older gadget to the device. And, of course, don’t forget to see if the coverage area is large enough for your home. It would be a good idea to actually get a router that’s just a bit more powerful than required since that margin would cover for any dips in signal quality. All of the above is usually readily available in any router from the Linksys and Netgear companies as these have been the leading manufacturers in the industry for quite a while. They offer cutting-edge technologies and great routers for home use, never lagging behind or compromising on the quality of their products. 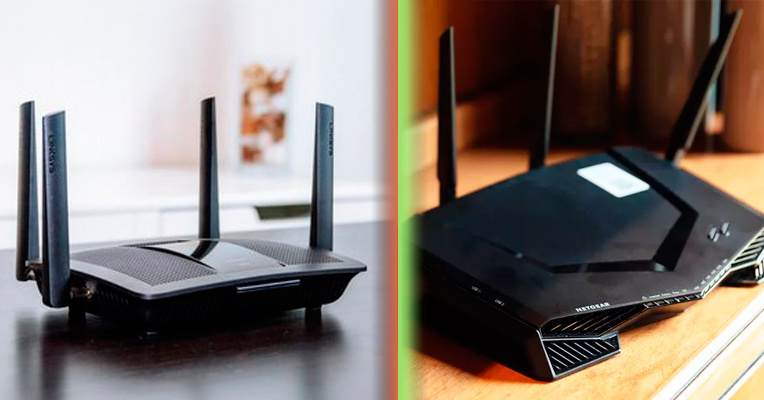 However, there has to be only one that deserves the title of the best router manufacturer and today we’ll decide which company has the perfect wireless router. We’ve chosen two of their flagship models for home use and now we’re going to compare them step by step to see the pros and cons. Who will win and who will enjoy the comfy second place? Let’s find out! 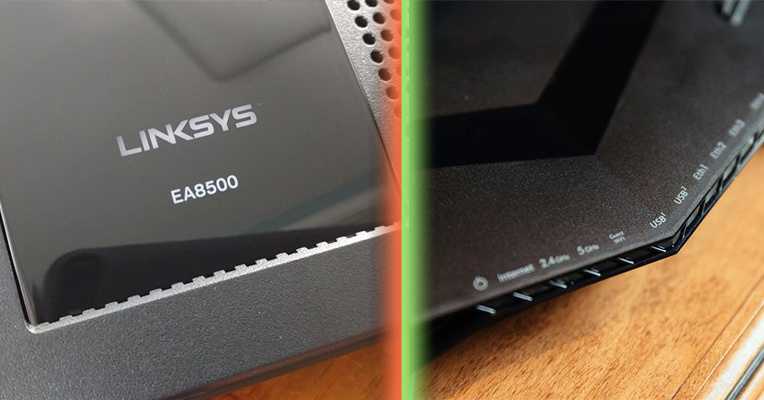 Today, we’ll be looking at the Linksys EA8500 Max-Stream and the Netgear Nighthawk XR500. 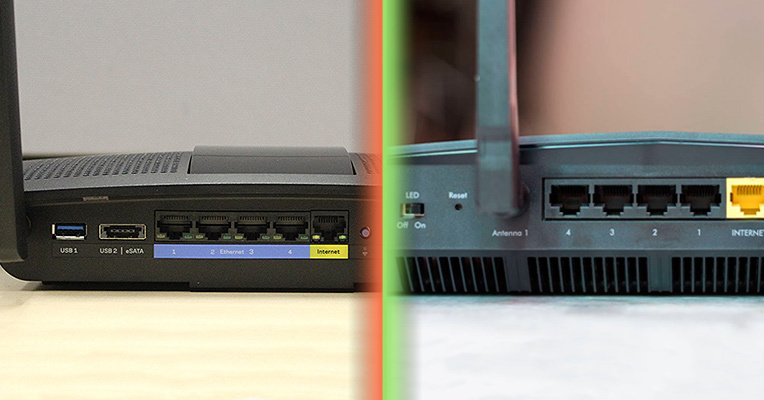 These two routers are the leading models from each company, offering a distilled and perfected look at what each manufacturer stands for. As we review them, we’ll look for the highest speeds, the most stable signal, and the best hardware specs. Even a small flaw can come at the cost of the first place so let’s hope these two don’t disappoint. 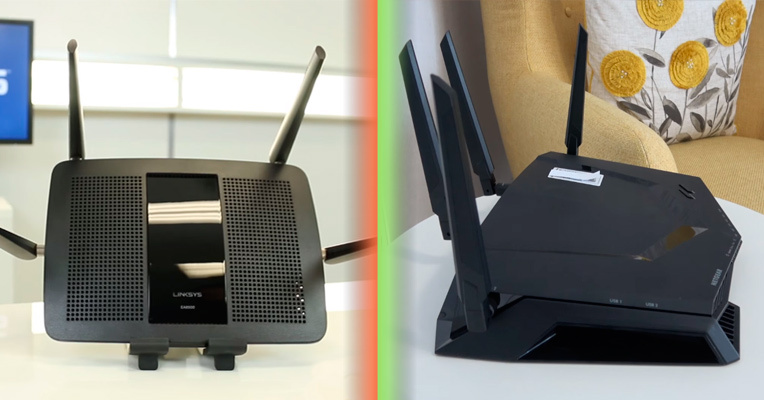 You might be thinking that there’s little difference between these two as most routers out there are pretty similar when it comes to design. Many are just a white or black square box with a few lights on it. However, these two do manage to stand out and differentiate themselves from each other. For example, the Linksys EA8500 has several ventilation apertures to keep the device from overheating, useful since you don’t really shut off your router, keeping it on 24/7. Meanwhile, the Netgear XR500 has a cool design with an unusual shape and curved body. With four antennas sticking out of the router, you know for sure that this model will reach even the furthest corners of your home with its signal. However, the Linksys EA8500 is no slouch either, offering the same number of antennas. Though we did feel like the Netgear model was a bit more compact as its antennas were thinner and the device itself was low-set while the Linksys router is pretty high. 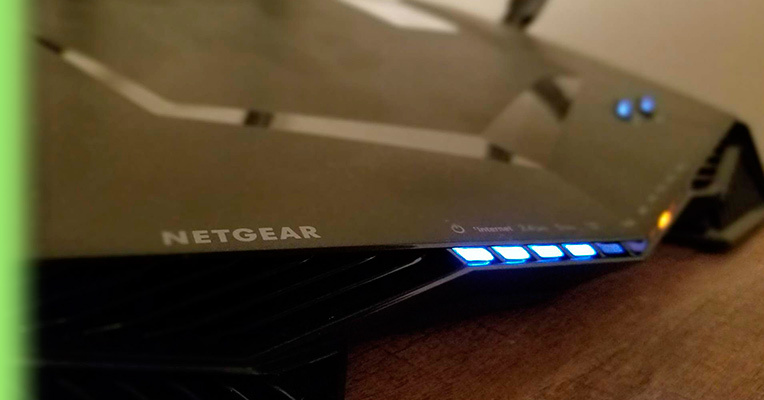 So while not everybody will like the bold new design of the Netgear Nighthawk wireless router, we have to concede that it gets the win in this category. This is one of the two key categories when it comes to routers as what’s in the device determines how well it works and whether it will be of any use to you. And, on the one hand, we’re happy to report that both models excel in this one but, on the other, this just makes the choice that much harder. For example, let’s start with the connectivity ports. The wireless router from Linksys has 1 WAN port and 4 LAN ones as well as a USB 3.0 aperture and a USB 2.0/eSAT combo one. This means you can hook it up to plenty of devices, including old PCs that might not even support WiFi. Now, you might be thinking that the Linksys EA8500 is the clear winner here, after all, how could the Netgear XR500 possibly compare? Well, it offers all the same in terms of LAN/WAN but it doubles down on USB 3.0. Yes, indeed, that model is fitted with two ports for USB connectivity. That might not be an essential feature but it’s still a plus. Aside from that, there’s little to edge out the competition as both models offer the latest network protocols and encryption. However, the Netgear XR500 does have a 1.7 GHz processor while the Linksys EA8500 only offers a 1.4 GHz one. That’s not a difference that you’ll feel too acutely in day-to-day home use but it’s still worth noting. After all, it affects the number of devices you can keep connected to the router without it going haywire. This might be a vital feature if you plan on getting one for an office. So, yet again, the Netgear XR500 just barely bumps off its competitor and takes the first place. Now, this is, arguably, the one feature that matters most as the speed limit on your router determines whether you can use it effectively. Besides, you want the WiFi to be dual band to make sure it works with all devices and doesn’t have any lag. Both of these models use the cutting edge MU-MIMO technology to eliminate connectivity issues that used to arise when multiple users would go online via the wireless router. In terms of sheer speed, the winner is, once again, a bit tough to find. While the Linksys EA8500 offers an amazing and pretty great 2533 Mbps, the Netgear XR500 just inches it out of the top spot with a whopping 2600 Mbps. You simply can’t beat that and it’s obvious that the Netgear wireless router was designed for the modern age. That kind of speed allows for several people to game online, stream video in 4K, or download files simultaneously. While the Linksys is close to it, it’s still just a bit below and that’s all you need when two titans clash. 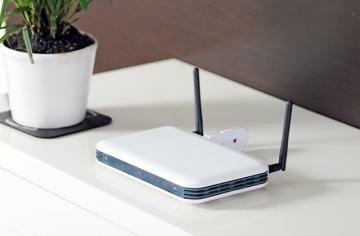 Of course, both of these wireless router models also offer the dual band technology with 2.4 GHz and 5 GHz frequencies. Still, this isn’t anything new and speed is the factor that really impressed us here. So, without a doubt, the Netgear XR500 comes out on top yet again, only this time it’s not a matter of personal preference but a small factual margin. If you want the fastest internet, this router is the way to go. That’s not really a category where you’ll see a lot of difference between the two wireless routers we’re looking at. Each takes just a minute or two to set up. However, we do have to note that the Netgear XR500 has a special dashboard where you can limit connections geographically and trace which devices in your home are using up the bandwidth. Plus, you can set up your VPN, limit access to the wireless router from some gadgets, and much more. Although the Linksys EA8500 doesn’t have equally broad control capabilities, it still allows the user to set parental controls and block off certain site or limit access to the Internet altogether. Also, you can configure a VPN or block that feature altogether if necessary. So yes, the round is, yet again won by the Netgear XR500. We can definitely see why this model is the flagship product in Linksys lineup. It offers great speed, stable connection, and plenty of ports to keep any devices in your home hooked up to it. We have to commend the simple yet elegant design as well as the easy setup process. However, the speed is no longer the highest out there and the security protocols aren’t that enhanced. Besides, a bit of customizability wouldn’t hurt since the base options are somewhat limited. Still, this is a reliable device and the four antennas offer the most stable signal possible, making this a good choice for big homes with many devices. 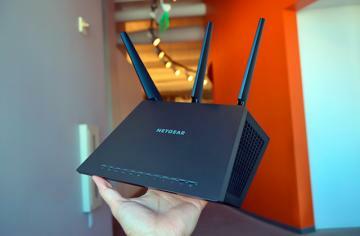 If it wasn’t stacked up against the Netgear XR500, it would be the indisputable winner. 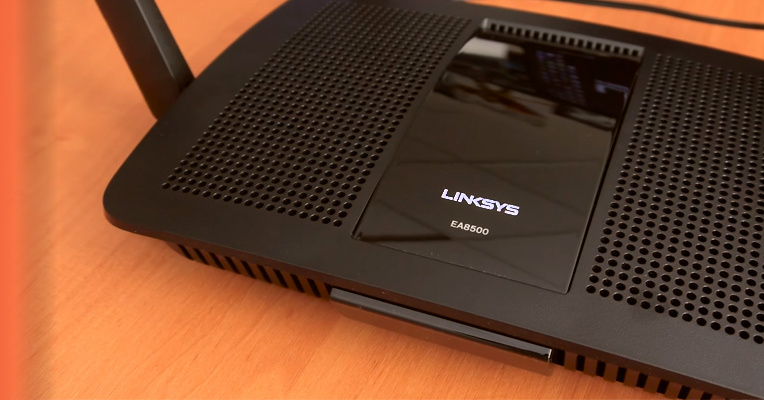 But the competition is tough so let’s look at what the Linksys EA8500 is fighting against. After looking at it closely, we have no doubts left that this is one of the best wireless routers from Netgear even though the company’s line-up is nothing to sneeze at. 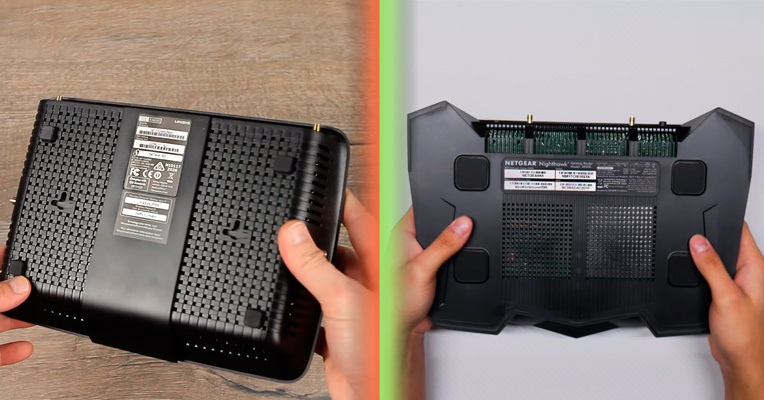 This wireless router offers unprecedentedly high speed, customizability options, and a cool design that’s just a nice cherry on top of an already great product. Netgear has surpassed itself with this one, making a router that’s perfect for gamers and lovers of streaming movies in 4K. While we have to admit that not everybody might be a fan of the router’s design, it’s just a small part of what makes the XR500 amazing and the rest is indisputably good. There are a few other small cons such as the somewhat weak cooling, which leads to the router getting a bit hot, but they’re not that consequential. 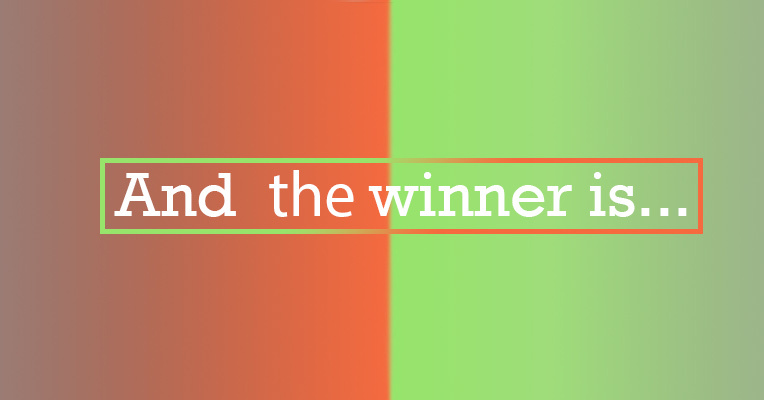 So, with that said, it’s time to conclusively name our winner, whichever wireless router it might be. It’s probably pretty clear by now that, if we were to look solely at specs, regardless of what you’re planning to use the router for, the Netgear Nighthawk XR500 is just simply the best wireless router out of the two. In fact, it may just be the best out of every other competitor. Sure, there are some nuances but this router offers high speed, sleek design, effective signal boosting, and more. That’s simply not the kind of product that you can pass up no matter what. 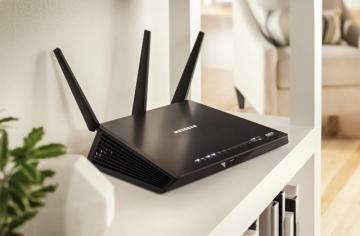 Don’t let that cast a shadow over your opinion of the Linksys EA8500 as it’s still a great wireless router, just not as impressive as the Netgear Nighthawk. If you’re on a budget or don’t need the power offered by the Netgear XR500, it’s definitely the way to go. We did feel like the battle was pretty close, even if the Nighthawk managed to claw its way to victory every time. It’s a sure sign of two great product from two respected companies so don’t discount the Linksys routers yet. Who knows, perhaps in a year or a two they’ll come out victorious out of the battle, wowing us with even higher speeds and even stronger signals.